In my opinion, 2016 has been a killer year for games. After Overwatch won Game of the Year at the 2016 official game awards, the shop has been buzzing with what their personal favorite title of the year was and I honestly have a very hard time answering the question myself. I feel like for the first time in a couple years I consistently had a game (or 6) in the works, with a constant stream of games to look forward to. Unfortunately, this style of gaming can leave some games unplayed, and there is more then a few games in 2016 I wish I got to play but couldn't due to little things like time and money. Regrets aside, I decided to make a list of my personal top games for the year of 2016 after some serious thinking! Keep in mind, this is a list of MY personal top games, as I mentioned, there's so many games I missed out on (I don't even have Pokemon Sun yet!!). So without further ado, I'm happy to present my second 10 games in my top 25 games of 2016! 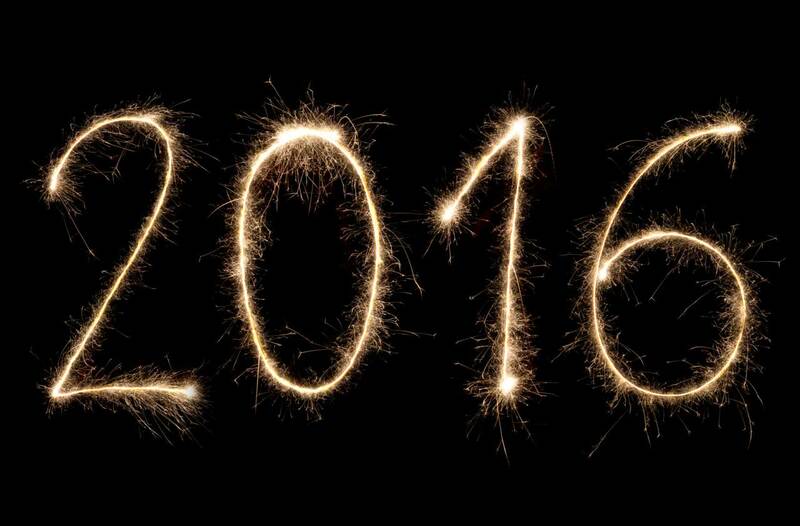 If you missed Part 1 (25-16) check it out here! Never in a million years would I expect a mobile game to be one of my "top games for the year". I think everyone can agree Pokemon GO could have been much better, falling short in a lot of ways, however, Niantic Labs is continuously working on new content and improvements. 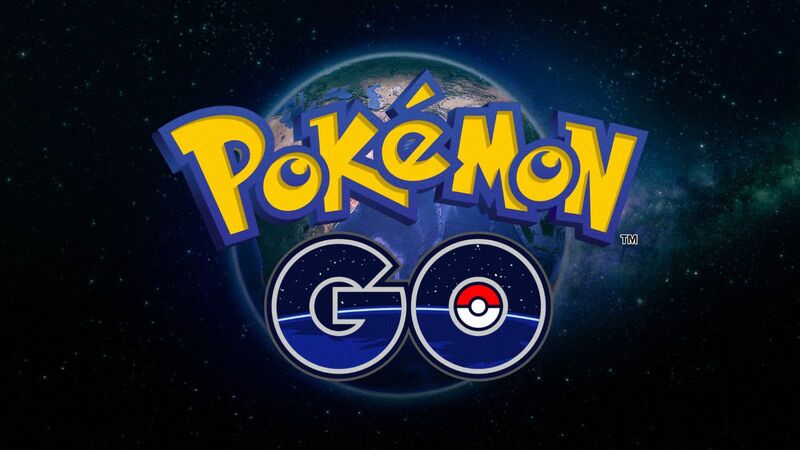 While the game isn't perfect, the summer of 2016's Pokemon GO craze is something I will not soon forget. Slooze, Connorkaze and myself spent many late nights after work at the fort, and Bossman was our valiant leader in keeping Lee's gyms on lockdown. It's not easy for technology and nature to blend, but Pokemon GO did a pretty good job. Since Summer I don't play anymore, but I keep my eye on updates and additions, plotting my return. 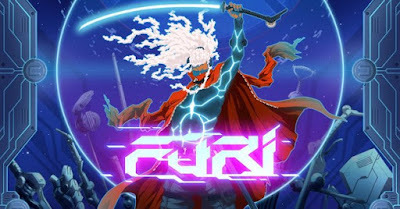 We wrote a full review for Furi a while back, praising the larger than life boss fights and incredible soundtrack provided in the small package. Furi is one of those highly stylized games that drips flavor from almost every facet. Furi is challenging, consisting of exclusively boss encounters as the only combat, making every clash memorable and tense. I'd recommend Furi to anyone looking for a decent fast-paced challenge. It also reminds me a lot of a neon Afro Samurai! I'm a huge fan of couch co-op games, in fact I even wrote up a Top 10 post a while back listing some of my favorites. 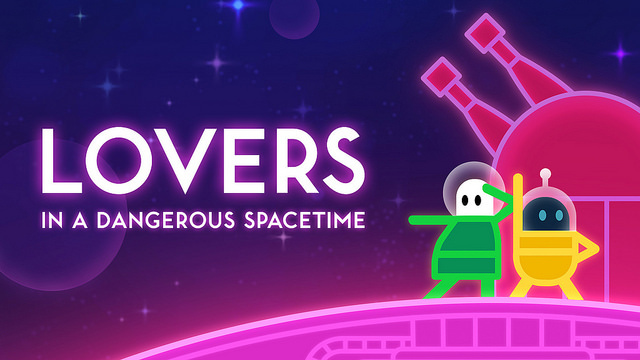 Lovers in a Dangerous Spacetime would definitely make that list now that I've played it pretty extensively. Lovers in a Dangerous Spacetime (LDS) originally came out LAST year, but it dropped for PlayStation 4 in February of 2016, so it made my list. LDS drops you and up to three of your friends in the vast expanse of space, piloting a giant ship together with the sole purpose of saving...small creature things. The beauty of LDS lies in how players move around their ship, bumping into each other while they race from station to station trying to react to the dangers. I definitely recommend gathering a group of time travelers and working through LDS, it was one of my favorite co-op experiences, managing to be unique in almost every facet. 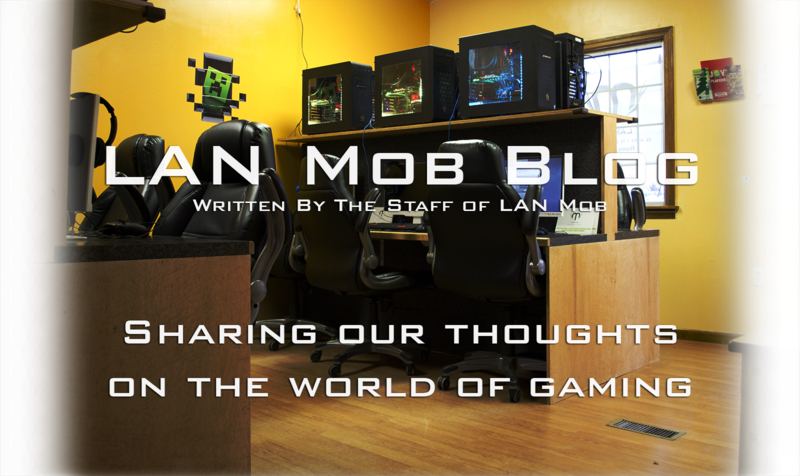 We've written a ton of blog entries about World of Warcraft in general, but Legion was one of the first times I feel like I wasn't playing catch up in the Blizzard MMO. Legion had a lot of very cool new additions and was pretty widely accepted as one of the "strongest" expansions, adding a lot of genuinely fun content. I wrote a blog post about the Monk's campaign, which was one of my favorite quest chains in the entire game. 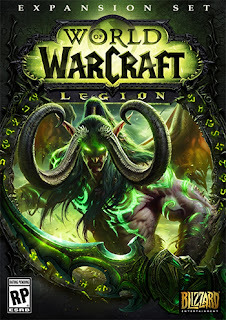 It's hard to tell somebody to play an MMO, especially if they are already playing another one, but if you're looking for a solid MMO experience, WoW has never failed me and Legion continued to improve it. Ska Studios, consisting of a whopping 2 team members, has been one of my favorite indie development studios since I played the original Dishwasher game. I've played everything the studio has to offer, really using them as a golden standard of indie games and what they are capable of. When I learned the same studio responsible for Dishwasher: Dead Samurai and Charlie Murder was creating a "souls like" I was absolutely ecstatic. 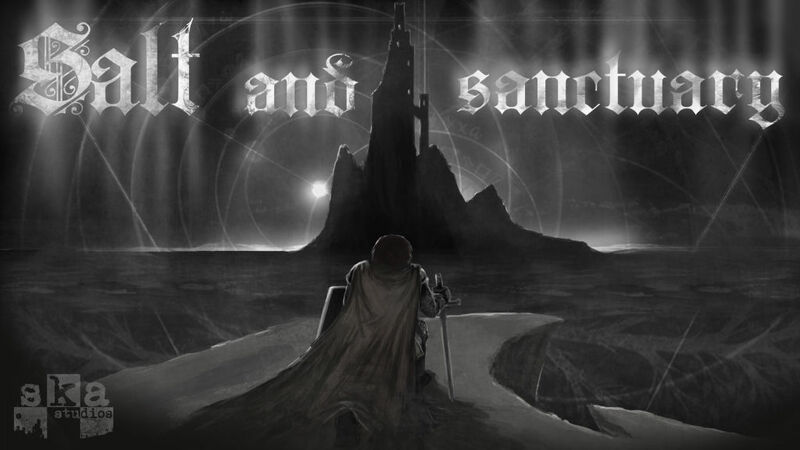 S&S definitely didn't disappoint, integrating the souls formula perfectly into a game dripping with true Ska Studios art style and frantic yet precise combat. We're finally in my Top 10! What better way to kick it off then with something super Japanese! Where Pokemon is a household name, Digimon seems to be more of a hit or miss, but personally Digimon was a huge part of my childhood. 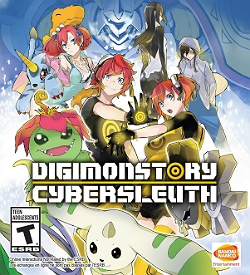 That being said, Cyber Sleuth was the latest addition to the game series, and explores the same narrative themes present in a lot of Digimon media while offering some quality party based combat and monster raising gameplay and management. As much as I loved Cyber Sleuth (I put in over 100 hours) it's one of those games I have a hard time recommending to most people (unlike The Witcher 3, which everyone should play regardless of anything ever). It's a very niche game aimed at fans of the previous Digimon series, however, if you ever felt like you wanted to play a Pokemon-esque title but with deeper emphasis on evolution and fusion I'd say give the game a shot. It has a surprisingly tense storyline as well! 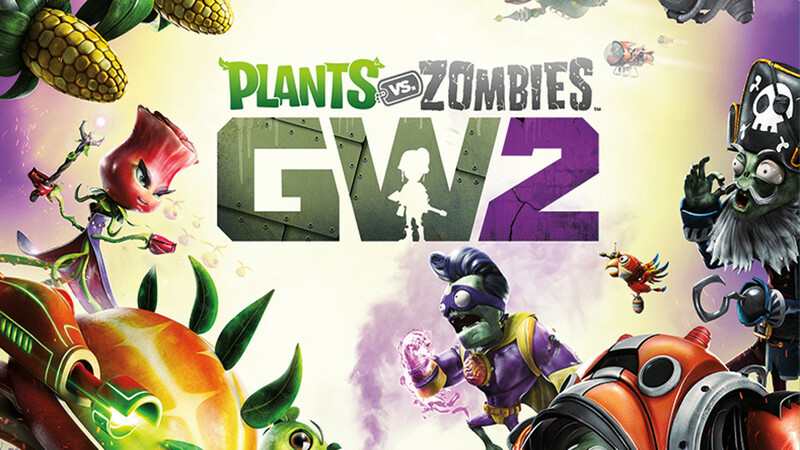 I think PvZ GW2 was my first true addiction of 2016, and I kind of peddled it hard around LAN Mob when it released. GW2 manages to cram an insane amount of content into it's bright and cartoony world, and is a surprisingly complex and tactical shooter. Essentially GW2 is a third person, class based shooter but thanks to it's style and fun atmosphere, it continuously pulls me back in even when I feel like I'm done playing and stands out among the genre. Each class is unique with a plethora of sub-classes, maps are well designed and the game even supports split screen. If you're looking for a light hearted and genuinely fun shooter that doesn't take itself too seriously, look no farther then GW2. Just expect yourself to develop an addiction to opening sticker packs, the in-game loot system. Lots of sticker packs. Dishonored 2 is honestly GOTY material. The expertly crafted level design and immersive world building is only matched by its original entry, and the stealth gameplay revolving around choice is as potent as ever. 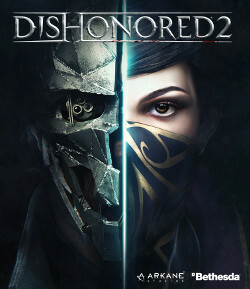 Dishonored 2 has an insane amount of replayability thanks to allowing players creative freedom and giving players a choice between 2 very different characters. If you're on the fence about diving into the world of Karnaca, check out our full game review. In my opinion, the "soulsborne series", as the fandom calls it, has had an overwhelmingly positive effect on the gaming culture. However you may feel about Dark Souls, From Software or Hidetaka Miyazaki, creating new waves and essentially an entirely new genre in a well established media is very difficult, especially one as mastercrafted and artistic as the Souls games. For me, Dark Souls 3 was no exception, and a perfect example of why these games are as "hyped up" as they are. I could rant on and on about this and maybe someday I will, but the important thing to note is Dark Souls 3 lives up to what makes the series so legendary. Cryptic and eerie story telling that rewards those who pay attention, incredibly tense and thoughtful combat and epic boss fights that players won't soon forget all work in tandem to create a spellbinding experience. 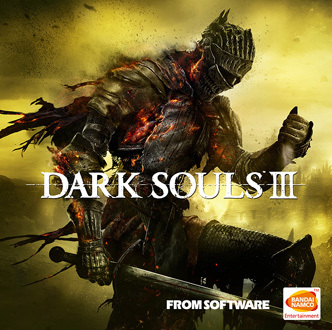 If you have never played a Dark Souls game you have probably heard they are extremely difficult, and they can be to an extent, but the adventure and glory of success is worth every minute of potential frustration. To anyone who has read both parts so far, thanks! Part 3 will be coming soon. My top 5 games of 2016!